Kids Love Fruit When It Tastes Like Candy. 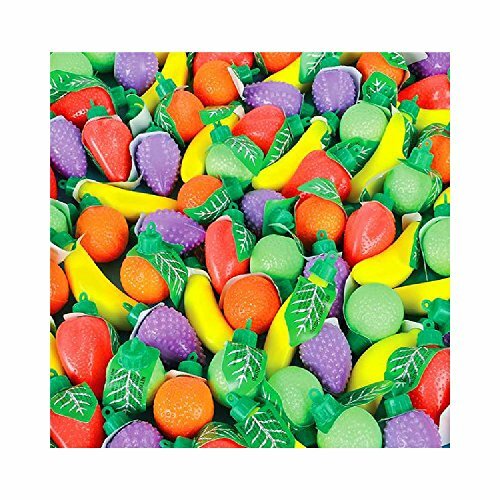 This Assortment Features A Variety Of Plastic Fruit Shapes Filled With Sweet Powdered Candy. One Dozen Per Bag. Non-Returnable. For Ages 5+.